Age Limit: Candidates age Should be between 45 years and 55 years for Post 1, not below 30 years and above 40 years as on 01-07-2017 for Post 2. Educational Qualification: Candidates should Bachelor’s Degree in Law recognized by the Bar Council of India for the purpose of enrollment as an Advocate with a minimum of 50% marks or equivalent in the aggregate of all semesters/ years and Post Graduate Degree in Law from a recognized university with relevant experience. Application Fee: Applicants required to pay Rs. 600/- (Application Fee with including intimation charges) for General/ OBC, Rs.100/- (Intimation charges only) for SC/ ST/ PWD candidates through online. 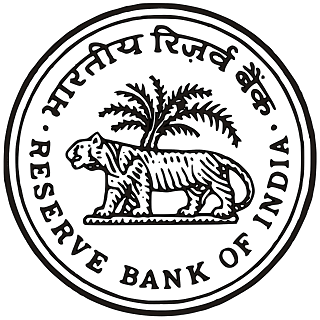 How to Apply: Eligible candidates can apply online through the website www.rbi.org.in from 24-07-2017 to 11-08-2017 till 12:00 midnight. 1. Before applying online candidates should scan their photo & signature. 4. Click on “Online Application Form” & follow the instructions. 5. Enter the Login details if already registered candidates. 7. Fill-up the required fields in the Application Form. 8. Check once before submission of application form. Last Date to take printed copy of Application: 26-08-2017. Age Limit: Candidates age should be below 34 years as on 01-07-2017. Age relaxation is applicable 5 years for SC/ ST, 3 years for OBC, 10 years for PwD candidates & for others as per rules. Educational Qualification: Candidates should possess Ph.D in areas of Economics or Finance from reputed universities (Indian or Foreign). Selection Process: Candidates will be selected based on screening of applications, interview. Application Fee: Candidates have to pay Rs. 600/- (Rs.100/- for SC/ ST/ PWD candidates) through online. No fee for Staff. 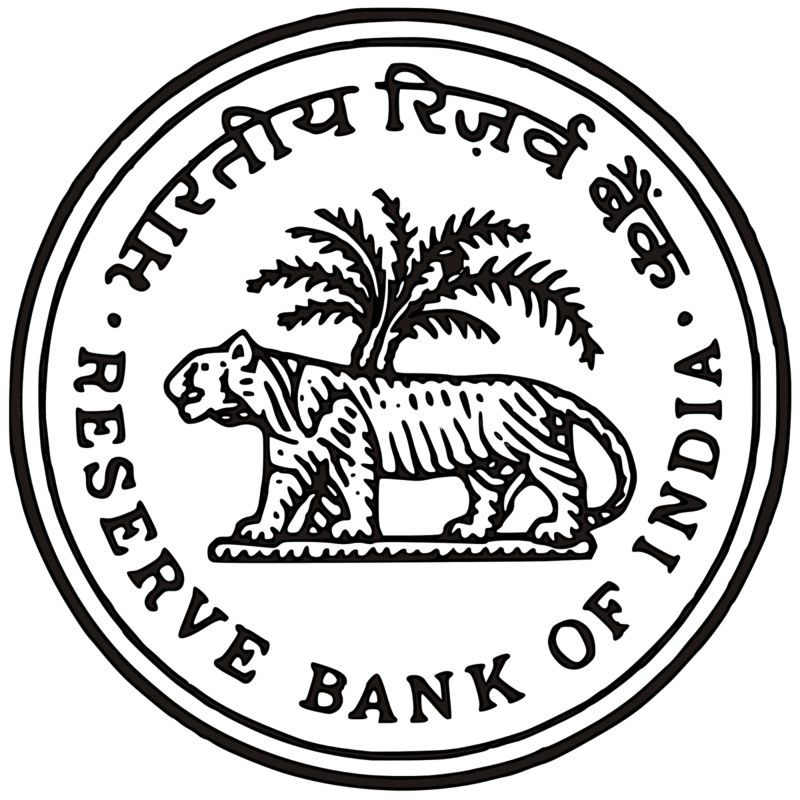 How to Apply: Eligible candidates may apply online through the website www.rbi.org.in from 24-07-2017 to 11-08-2017 till 12:00 midnight. 1. Before applying online candidates should have scanned copies of photograph, signature & other relevant documents. 3. Click on “Opportunities@RBI” —> “Current Vacancies” —> “Vacancies”. 4. Click on “PhDs in Grade ‘B’ for Research Positions – 2017″. 5. Read the notification & Click on “Online Application Form”. 6. Click on “Click here for New Registration” & Register yourself by filling all the details. 7. Login using your credentials & Fill all the details. 8. Upload the scanned copies & Submit the form. Starting Date to Apply Online & for Payment of Fee : 24-07-2017. Last Date to Apply Online & for Payment of Fee: 11-08-2017 till 12:00 midnight. Last Date for Editing Application Details: 11-08-2017. Last Date for Printing your Application: 26-07-2017.